Strawberry Kush is a 75% Indica 25% Sativa hybrid Cannabis strain that produces large, colorful buds with a sweet sandlewood aroma. 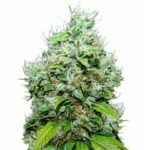 Quick to bud and mature, Strawberry Kush requires an average of just 55 days to achieve complete maturity, producing between 450 – 650 grams of dried, high quality buds per square meter. 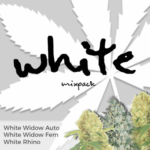 A great choice for both medical and recreational users alike, producing a balanced combination of powerful body-stone and dreamy cerebral high. 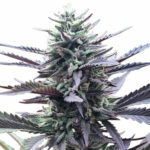 A quick to mature plant, easy to grow producing healthy harvests of compact, colorful buds. 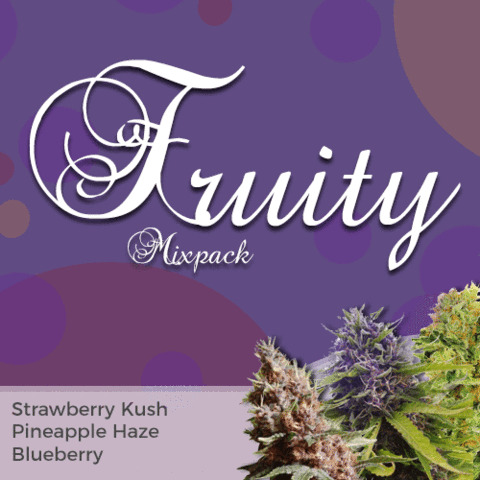 The classic Blueberry strain, famous for it’s outstanding fruity aroma and berry-like flavor, produces a euphoric, long lasting high. 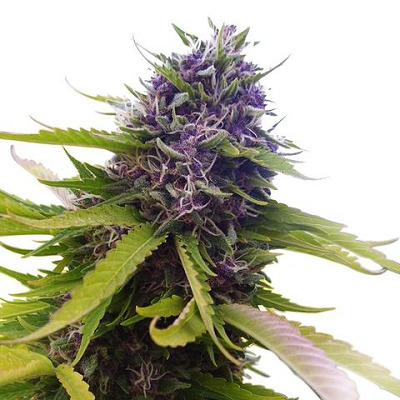 Perfect for both the indoor and outdoor grower, Blueberry Cannabis plants produce dense, short plants indoors, while the longer outdoor growing period produces a much taller plant with heights between 50 cm – 200 cm when fully mature. 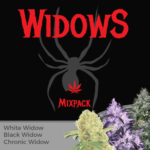 An Indica dominant strain containing a mix of 80% to 20% Sativa genetics,The 80% Indica dominant genetics are stable and uniform, with Blueberry Marijuana plants requiring approximately 63 days to fully mature. Pineapple Haze Marijuana is well-known for its uplifting, energetic high and positive effects. 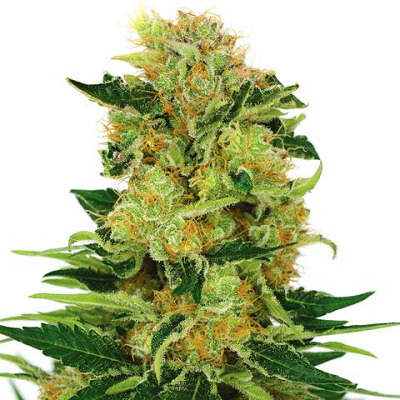 Containing a stable 70% Sativa and 30% Indica genes, Pineapple Haze seeds generate tall plants, averaging between 150 cm – 250 when fully mature. 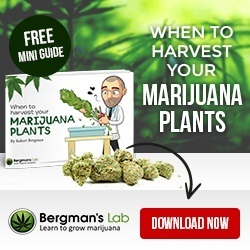 The long flowering period of approximately 85 days makes them a perfect choice for growing outdoors, resulting in very large, individual plant yields, while indoor growers should expect harvests of approximately 550 grams per square meter. 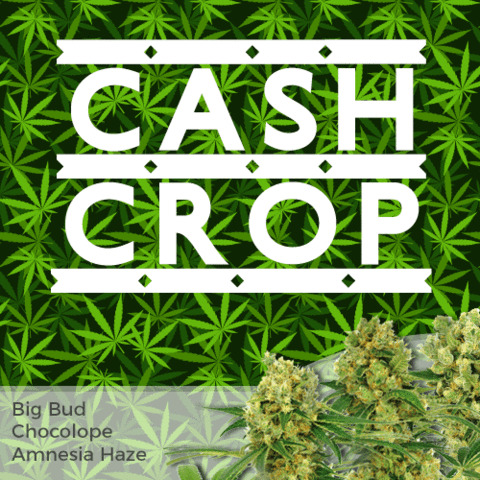 A great outdoor strain requiring one of the longest flowering periods, perfect for combating stress and depression. 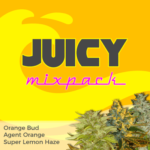 Fruity Mix Pack Seeds are included in the delivery guarantee, promising you 100% guaranteed delivery of your seeds.